ARM® technology has been around for decades and is the very same technology that is used by smartphones, printers, digital cameras and other commercial IoT devices. In 2013, Cynny Space was the first to design an ARM® server, as certified by the ARM® community. 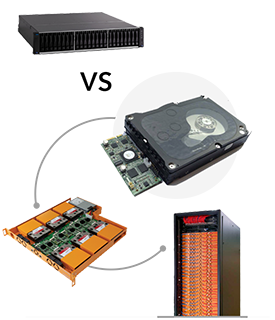 The microservers are fully equipped and engineered for optimal data management to create extremely competitive platform for object storage. 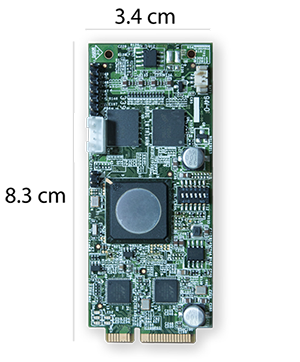 The Cynny Space microservers are also extremely small, measuring only 8.3 x 3.4 cm each. 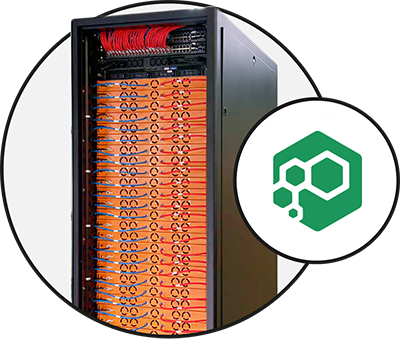 Thanks to the server's small size and a smart use of physical space, Cynny Space's innovative object storage solution is able to offer both high computing power and rack storage density without a single point of failure. Just like in a swarm, each element is the same and works together to achieve a greater goal. Our unique system also is made of hundreds of independent nodes, each comprised of a microserver plus a storage module. 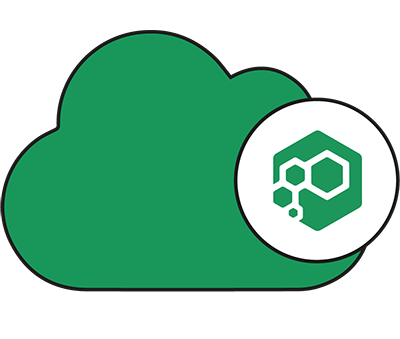 The single node is therefore a fully operational storage node that can store and retrieve data thanks to the double network connectivity of each ARM® microserver. There are no coordinators or nodes more important than other, thus creating a real peer-to-peer independent system that works to manage your data. Cynny Space systems are made of a large number of microservers, connected without any layer in between or any coordinator and without a single point of failure. The European Union forecasts that electricity consumption in data centers through Europe will increase by circa 40%, eventually reaching 100 TW / h by 2020. A typical server consumes between 60 and 100 W – but the Cynny Space micro-server consumes only 1.7W at full load. This unique technology consumes as little as 0.002 W for each managed GB, which is less power lower than is required to turn on your smartphone! The innovative technology means a rack of these ARM® systems can be powered with just the equivalent of two normal electric plugs. 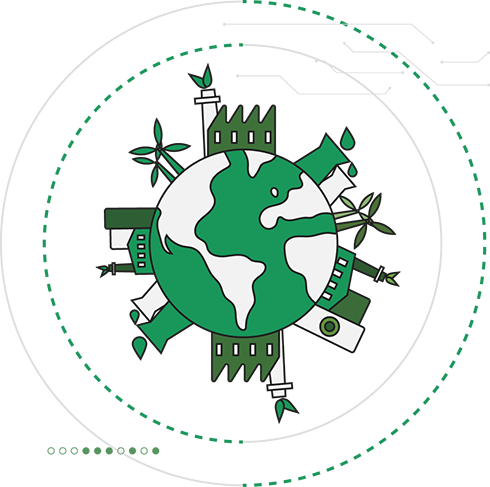 Therefore, datacenters do not have to increase infrastructure to handle ever-increasing demands for energy.